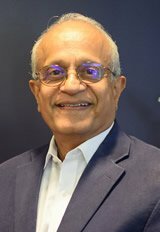 Redmond, WA – The Northwest Commission on Colleges and Universities (NWCCU) announced today that Dr. Sonny Ramaswamy, a prominent scientist, former university dean, and currently the director of the National Institute of Food and Agriculture (NIFA), will assume the role of president and CEO of the organization in July 2018. Appointed by President Obama in 2012, Ramaswamy has directed NIFA to catalyze transformative discoveries, education, and engagement to solve societal challenges. Prior to starting at NIFA, Ramaswamy served as dean of Oregon State University’s College of Agricultural Sciences; director of Purdue University’s Agricultural Research Programs; university distinguished professor and head of Kansas State University’s Entomology Department; and professor of entomology at Mississippi State University. He is widely published and an award-winning teacher and scholar, including being named Fellow of the American Association for the Advancement of Science and Fellow of the Entomological Society of America. As both a faculty member and administrator he served on institutional and programmatic peer-review teams that evaluated/accredited US-based and international institutions. NWCCU chair Brimhall states, “As he has done in each of the institutions he has previously served, Sonny will bring a competent and confident voice to the table and facilitate practices that will raise the bar for student outcomes, increase opportunities, and earn public trust.” Ramaswamy will succeed Dr. Marlene Moore, who has served as interim president since November 2017 following the retirement of Dr. Sandra Elman who was president for 21 years. 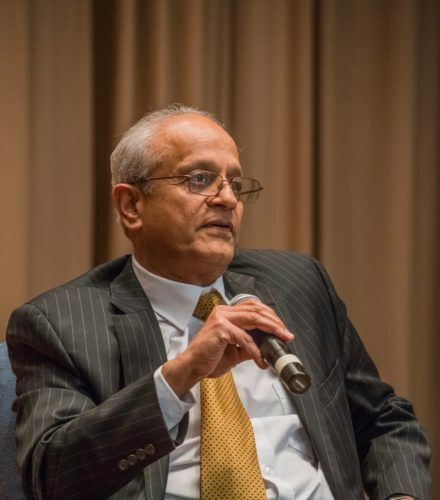 For more information about Dr. Ramaswamy and endorsements by leaders who know him, see the NWCCU website (www.nwccu.org). NWCCU is recognized by the U.S. Department of Education as the authority on the educational quality and institutional effectiveness of higher education institutions in the Northwest region of the United States, including the states of Alaska, Idaho, Montana, Nevada, Oregon, Utah, and Washington, as well as Canada. NWCCU recognizes higher education institutions for performance, integrity, and quality to merit the confidence of the educational community and the public.